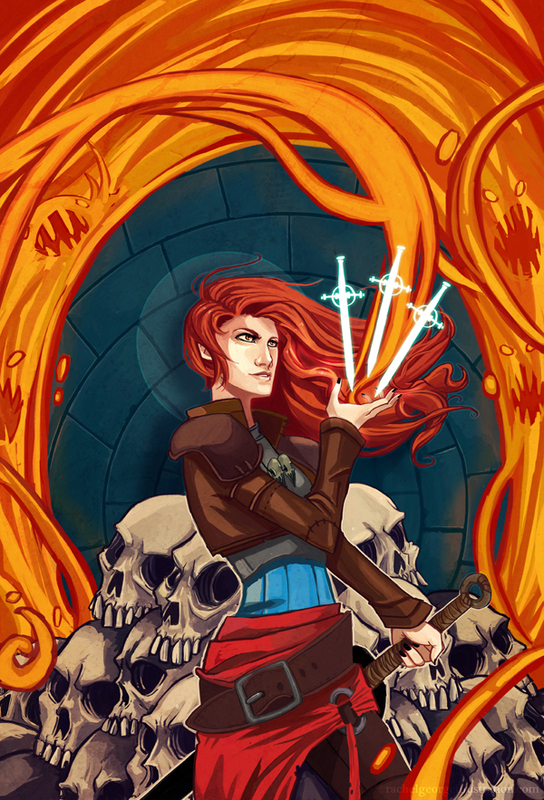 Book Cover Illustration for a Fantasy Novel featuring the Fire Witch. I thoroughly enjoyed this! And it has received really positive feedback!